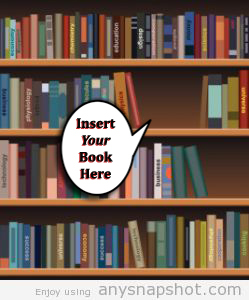 So you’ve decided to make the plunge and get your book into a bookstore – congratulations! Now comes the hard part… Reaching out to the right person. Walk into the store closest to you and ask to speak with the manager on duty.